Don't settle for "store brands," get name brands for less! 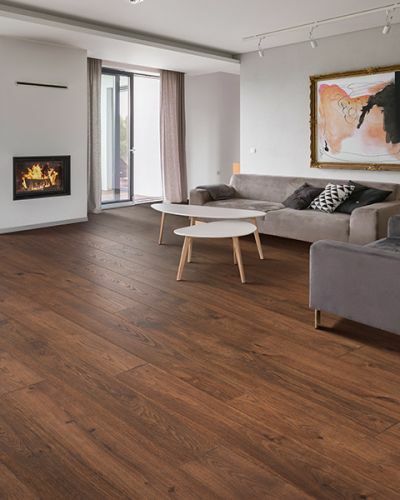 The old saying that "you get what you pay for" holds true, that's why at Mainland Flooring we offer only the finest in flooring from the biggest and best brands in the industry. Our motto is simple, "Don't settle for "store brands, get name brands for less!" 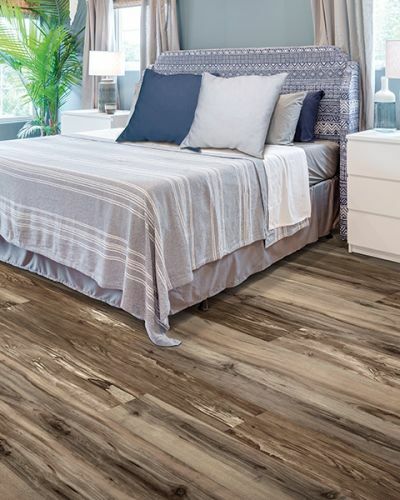 Flooring from Bruce, Chesapeake, Johnson, Mohawk and Shaw just to name a few and all of our flooring is Lacey Act Compliant. Our showroom hours are by appointment only to ensure low prices. 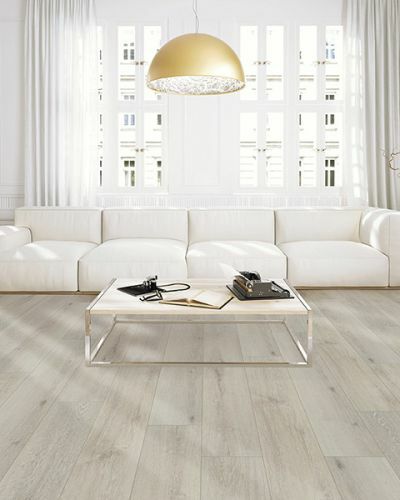 We install everything we sell and specialize in Dust Containment, Hardwood Floor Sanding and Refinishing. 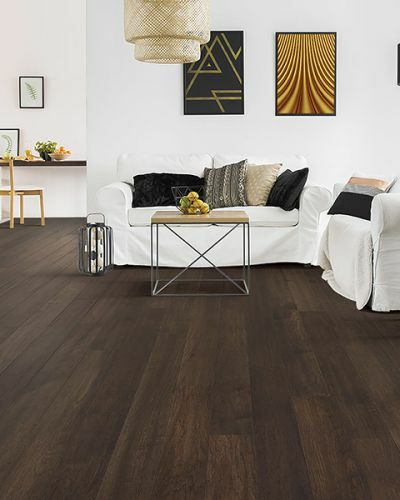 The Pleasantville area trusts Mainland Flooring for all of their flooring needs.